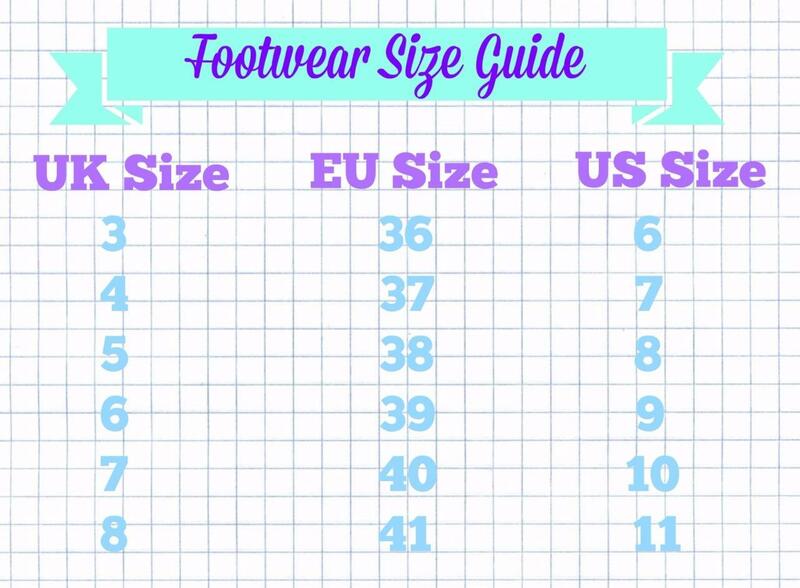 Here's is our guide to help you choose the size that is right for you. If you need any more help working out the size of a garment please give us a shout at info@minimummouse.com and we'll get back to you very soon and point you in the right direction. A lot of the clothes we sell are original vintage and can be from eras when sizing was different, as a result we do not follow label sizes alone, we will measure up each garment against the following size guides. 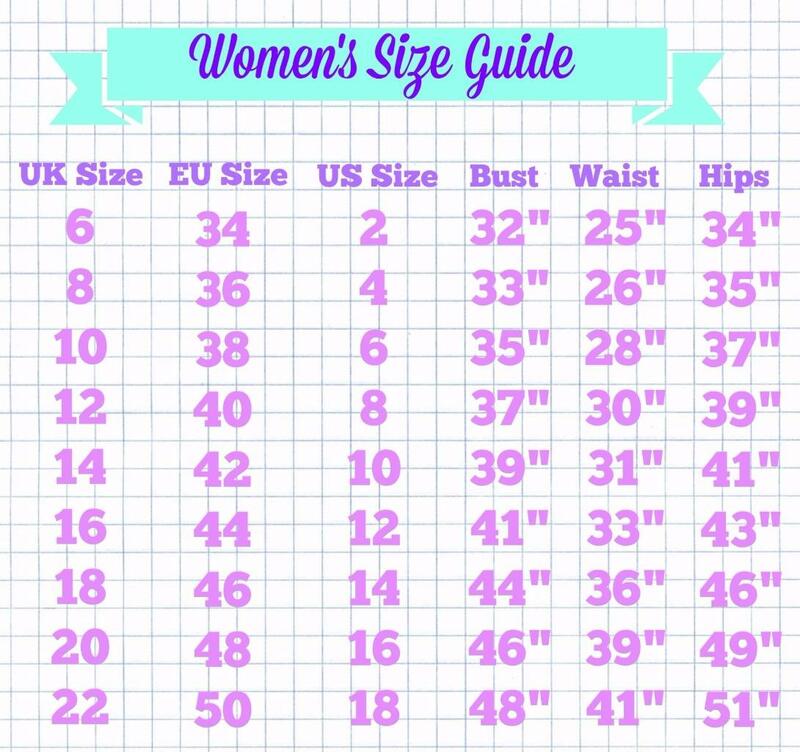 The best way to buy clothing online is to measure yourself or a garment that fits you well and see how you compare to the information below, from there you can select the most appropriate size, and when your purchases arrive they should arrive and fit like a dream! Women- take a measuring tape and measure the bust at the fullest part, measure your waist at the natural narrowest point. The hips should be measured at 20cm below the natural waistline. The inside leg runs from the crotch to the ankle. Take care not to hold the tape too tight, it should be comfortable but not loose. Men- take a measuring tape and measure the fullest part of the chest, the natural waistline, and the neck. The inside leg runs from the crotch to the ankle. Take care not to hold the tape too tight, it should be comfortable but not loose.